BJ’s Auto Theft & Collision offers a wide variety of dashboard repair services, from hard plastic to a soft vinyl finish. Fifty percent of dashboards are repairable in most cases. 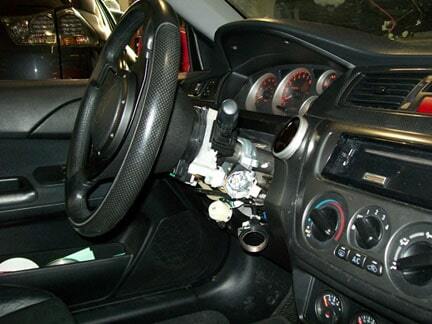 If your dashboard is non-repairable we can order a new one to replace your dashboard in a timely manner. We do not recommend purchasing a used dash because vehicles that sit in a salvage yard have most likely been exposed to weather and their interiors tend to be brittle. These dashes may be faded and tend to crack easily. BJ’s Auto Theft & Collision works closely with your insurance company during the entire repair. Our goal is to maintain communication with the insurance company to avoid costly delays! BJ’s Auto Theft & Collision knows that it is very inconvenient to have a vehicle stolen. With this in mind we are dedicated to returning your vehicle to you in the best condition in the shortest time possible.